ShutterstockKratom is often ground into a fine powder put into capsules. Government regulators are expected to soon rule on the legality of a controversial drug called kratom, a representative at the Drug Enforcement Administration told Business Insider on Tuesday. While federal agencies have called kratom a dangerous opioid, advocates say it’s saved their lives. One thing missing from the debate about kratom: hard science on how it works. For the first time this summer, a researcher isolated kratom’s two key ingredients to see how they affect behaviour in rats. Although the results were preliminary, they suggested the drug could hold promise for people with addiction. A final decision on the legality of a controversial drug is expected imminently from the US government. 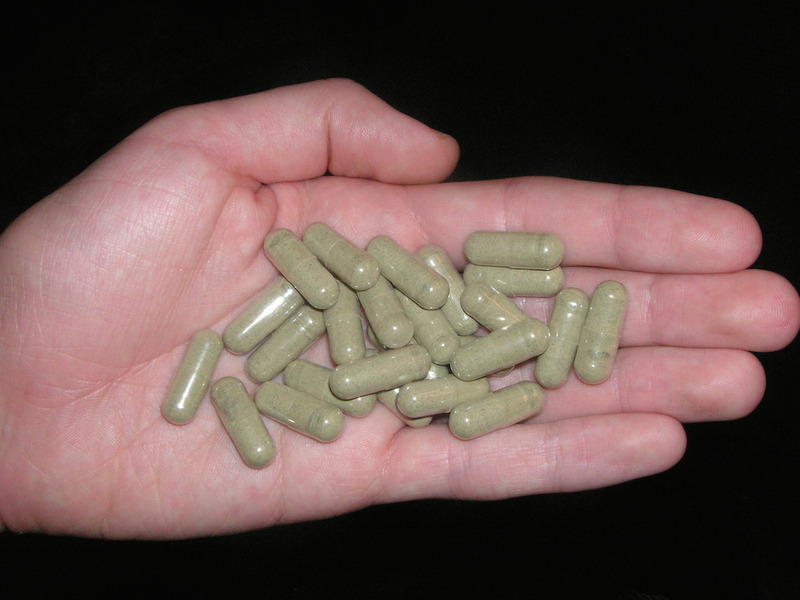 The drug, called Kratom, has pitted government regulators against scientists and advocates. The Food and Drug Administration has called it a dangerous opioid and sought to ban it by making it a Schedule 1 drug like heroin or ecstasy. Some advocates say it’s helped them end their addiction to opioids, and scientists want to keep exploring its potential as a medical treatment. Right now, researchers at the DEA are evaluating the two main components in kratom. They will either rule the same for both ingredients, effectively banning all forms of kratom nationwide, or they will ban one and make the other potentially available as a medicine at a later date. That’s according to Melvin Patterson, a spokesperson with the Drug Enforcement Administration who described the ruling as forthcoming. “I think there’s just a few remaining in-house things the DEA was looking at” before issuing a ruling, Patterson told Business Insider on Tuesday. Right now, kratom is legal in most states, where it is sold in whole plant form as a supplement. The ruling is highly anticipated by both advocates who say the drug has saved their lives and by scientists who simply want to learn more about how it works. Hemby’s research – the first of its kind – was a preliminary study looking at how kratom’s two main components affect behaviour in rats. His findings suggested that the chief compound in the plant could potentially offer therapeutic benefits to people dealing with addiction, but it’s still early days for the work. “We’re at the precipice of something promising here,” Hemby said when the paper came out. But Hemby worries that the government’s ruling could make studying the plant and its key ingredients even harder than it already is, and he’s not alone. Life-saving supplement or dangerous opioid? Frequently ground into a fine powder and taken as pills or tea, kratom is a psychoactive drug derived from the leaves of an Asian plant in the coffee family called Mitragyna speciosa. Kratom advocates swear by the stuff, saying it’s helped them kick devastating addictions to opioid painkillers. But federal regulatory bodies like the FDA and the DEA have cracked down on kratom and previously tried to ban it. “It’s like a cruel joke that I finally found something that works, and the FDA and DEA want it banned,” Bryce Avey, a 26-year-old California native told Business Insider this summer. Avey said he took kratom daily as a tea to help him stop using the opioids he became addicted to after wrist surgery. The efforts to make kratom illegal culminated at two recent points: In 2016, the DEA attempted to ban kratom but stopped after facing backlash from advocates and members of Congress. 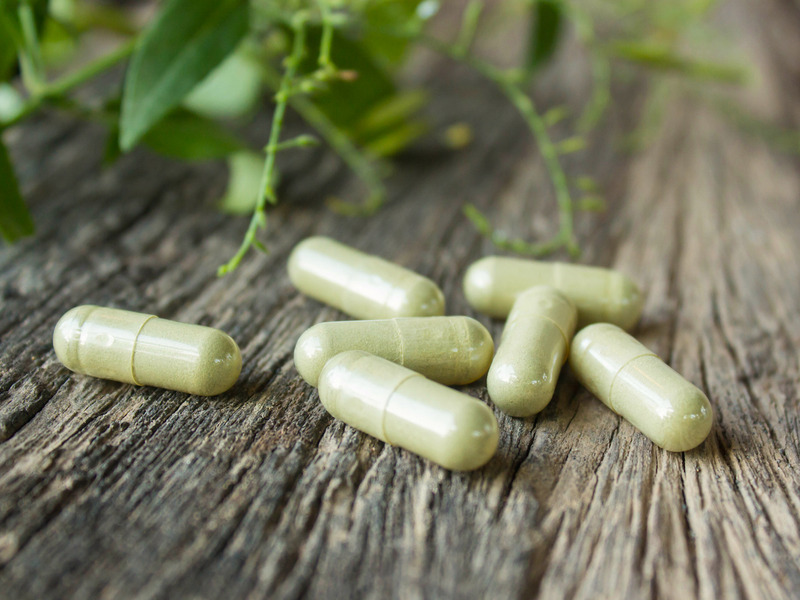 Then in October 2017, the FDA broke out kratom’s two main components and studied them separately, ultimately recommending a ban on both of them, Stat News reported this month. That 2017 FDA recommendation was then sent to the DEA, which began the lengthy process of reevaluating the drug’s two components to make a final decision on the legality of each of them, Patterson said. Now, a decision on the drug’s two compounds is imminent, he said. While the FDA focuses on medicinal potential, the DEA looks at the compounds’ abuse potential. Importantly, the agency could choose to rule differently on each compound, Patterson added. Those include mitragynine (MG) and 7‐hydroxymitragynine (7‐HMG) – two ingredients that Hemby calls “the yin and yang of kratom” because while HMG could be potentially harmful, MG seems like it has a lot of therapeutic potential. In stark contrast to what regulators have said about kratom, a growing cluster of physicians and researchers are beginning to suggest that the drug could have therapeutic potential. Some have said they understand why people looking to get off opioids might find the drug helpful; others have said that new research suggests the plant’s compounds could have untapped potential. “It makes sense that this product would mitigate the symptoms of opioid withdrawal or allow someone to transition from a higher dose to lower dose, or help get off them off of opioids altogether,” David Juurlink, a professor of medicine at the University of Toronto, told Business Insider this summer. One big reason is that the kratom plant’s two main ingredients – which can be thought of as similar to how marijuana contains both THC and CBD – appear to have very different effects on the brain. Of kratom’s two chief ingredients (MG and HMG), MG is thought to be the compound with the most therapeutic potential. There’s about 30 times more MG in Kratom than there is HMG. Hemby’s study was the first to use rats to investigate how each of these two compounds affects the brain. After giving the animals the chance to self-administer each ingredient by pushing a dial, they found that the rats quickly took advantage of the opportunity to give themselves the HMG but were completely uninterested in MG. In other words, while one of kratom’s main compounds appeared to be addictive, the other wasn’t at all – in fact, it appeared to have the opposite effect. That could be promising for people who are turning to kratom for relief from opioid addiction. The drug is known to tap into some of the same brain receptors as opioids – which spurred the FDA to officially call it an opioid in February. But some people believe those characteristics mean kratom could help treat opioid addiction by staunching cravings and reducing withdrawal and relapse. Hemby’s findings also suggest there might be a way to process kratom to capitalise on this therapeutic potential by heightening the effects of one compound while minimising the effects of the other. Strains of the plant, for example, can be bred to have differing concentrations of MG and HMG. That’s something that he and other researchers like him want to keep studying, he said, so long as government regulators let them. “It’s really a rush to judgement to say let’s put the kibosh on everything,” Hemby said.